There is no single way to determine a couple's date of separation in Florida. The date of a couple's separation is determined differently for purposes of establishing the length of the marriage versus setting a beginning date for the obligation to pay spousal or child support. In cases where the parties disagree as to their date of separation, the court makes the final determination after presentation of evidence. 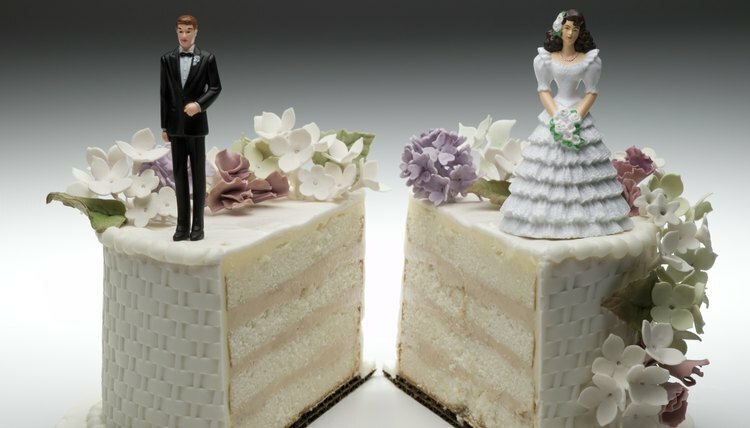 For purposes of defining the length of the marriage, the separation date acts as a cut-off date, after which any assets or liabilities incurred are not considered part of the marriage. The court recognizes the date a separation agreement is entered into and finalized by the parties, any other mutually agreed-upon date specified in such an agreement, or any other date the court decides is fair and equitable after testimony is taken and evidence is presented. The length of the marriage is a very important factor in Florida for determining alimony. For purposes of alimony calculation, the marriage ends on the date an action for dissolution of marriage is filed with the court. Entitlement to spousal or child support may vest when the parties live apart from each other, do not share a bank account and provide their own living expenses. The first day on which all of these factors are present acts as the separation date upon which the obligation to pay spousal support, if awarded, begins. If one or more minor children of the marriage lives with the party petitioning the court for support, it is lawful to request child support as of the date the child began living only with one parent. When both parties are in agreement as to the date of separation, the court usually has no reason to interfere. The selected date becomes the official date of separation when the court ratifies the consent document by judicial signature. Family Law Software: Florida Law - What is the "Separation Date"?